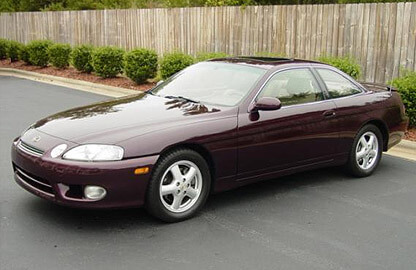 A complete factory service manual and workshop manual for the Toyota Soarer Z30 series sold between 1991 and 2010. Contains complete details on vehicle maintenance, repairs, replacement parts, rebuild specifications and wiring diagrams. This manual is in the english language.